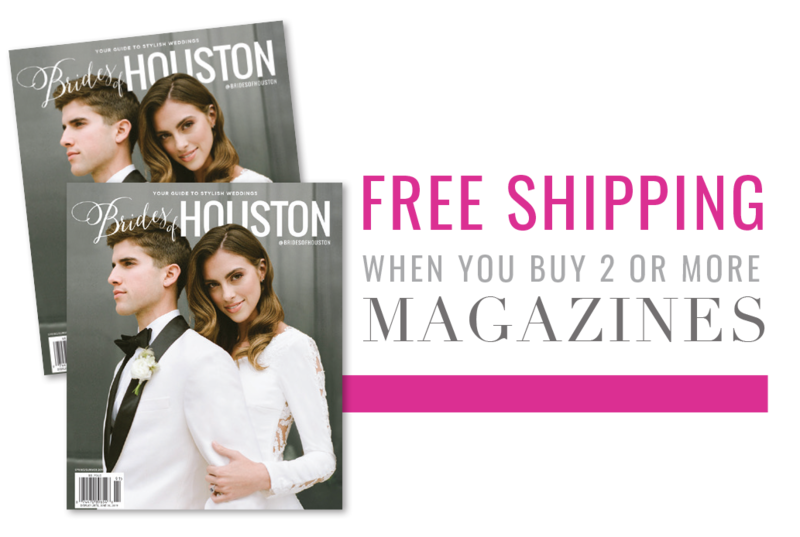 We’re so excited to begin sharing all the beautiful real weddings featured in the inaugural issue of Brides of Houston! 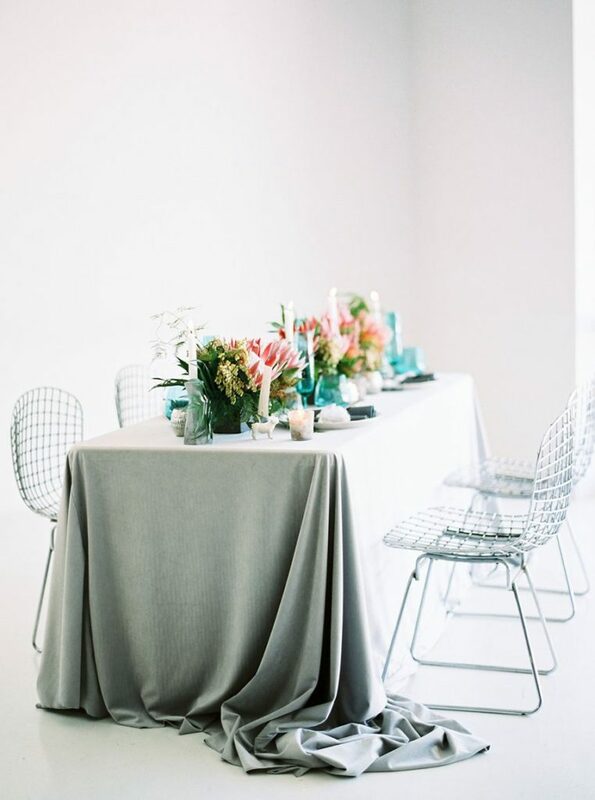 We’re kicking things off today with this organic pastel garden wedding captured by Mustard Seed Photography. Christina and Phillip are pharmacists who fell in love! Their sweet wedding day was just as they had always imagined – a laid back Spring celebration with 100 of their closest friends and family. Christina was every bit the beautiful bride with hair and makeup by Hey Lovely, be sure and scroll through to see her gorgeous side-swept updo! Holly from Flower Vibes crafted creative and playful florals that captured the bride’s floral vision, and she attached a locket photo of the bride’s late mother on the bouquet which was such a meaningful touch. 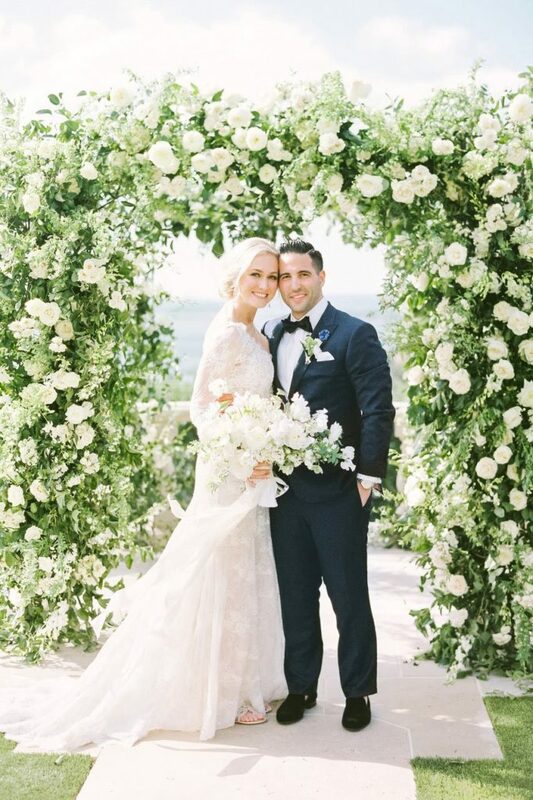 Enjoy this gallery and be sure to stay tuned as we share more fantastic real weddings straight from the pages of the glossy! Christina and Phillip are both pharmacists, and they met while she was doing a rotation at Memorial Hermann Memorial City. She shadowed Phillip around the ER as part of the rotation. They got through the rotation together with some awkward moments, but they kept it professional. She remembers thinking on her last day that she would probably never see him again. A few weeks after the rotation had ended, Phillip found and messaged her on Facebook, started talking, and never stopped! Their wedding day was a casual celebration with one hundred of their closest family and friends. 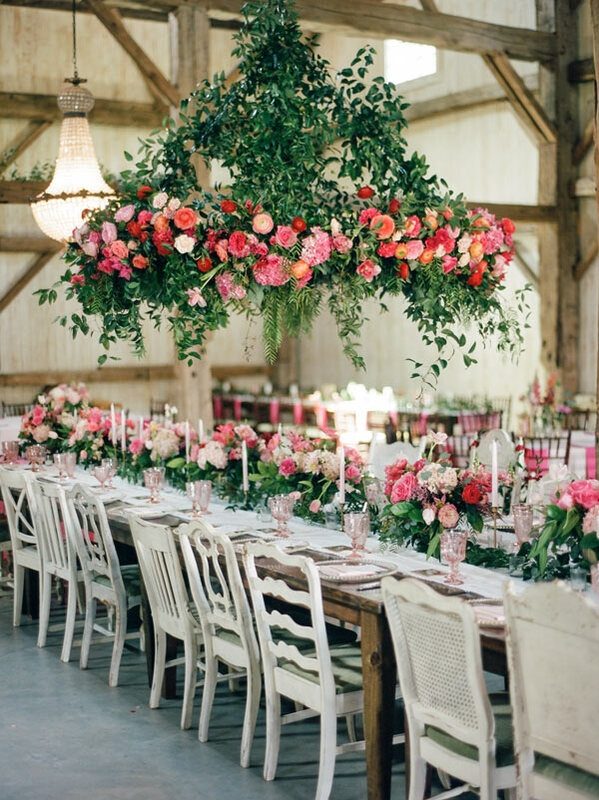 It was a sweet, springtime garden wedding just as they had envisioned. Phillip and Christina both loved spending time with their family. Christina’s mother passed away several years ago, and she made sure they had a framed picture of her at the wedding so she could be there in spirit.